Dhaka, 6 September, Abnews: Bangladesh is alert about the release of excess water by China which may cause floods in the downstream of the Brahmaputra River casting a possible impact on Bangladesh, too. “There’re fears that the release of excess water by China may cause floods in the downstream of the Brahmaputra which may have impact on Bangladesh, too,” reads a message forwarded by Bangladesh High Commission in New Delhi. 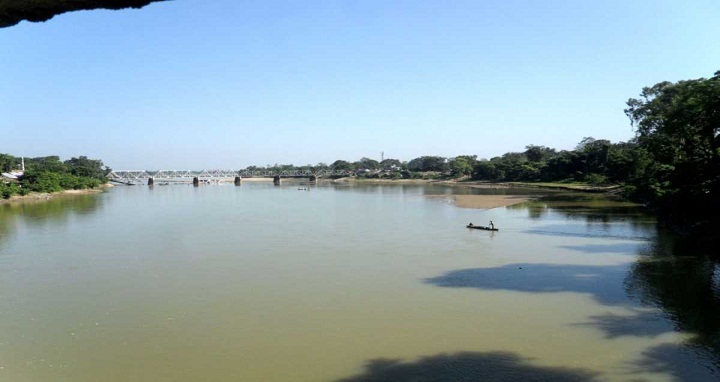 There are reports that the water level in the Tsangpo River has now reached the highest mark in 50 years, forcing authorities to increase the discharge rate into the Brahmaputra River, according to the message a copy of which obtained by UNB.